We're always learning, and love sharing what we know with others! The outcome? 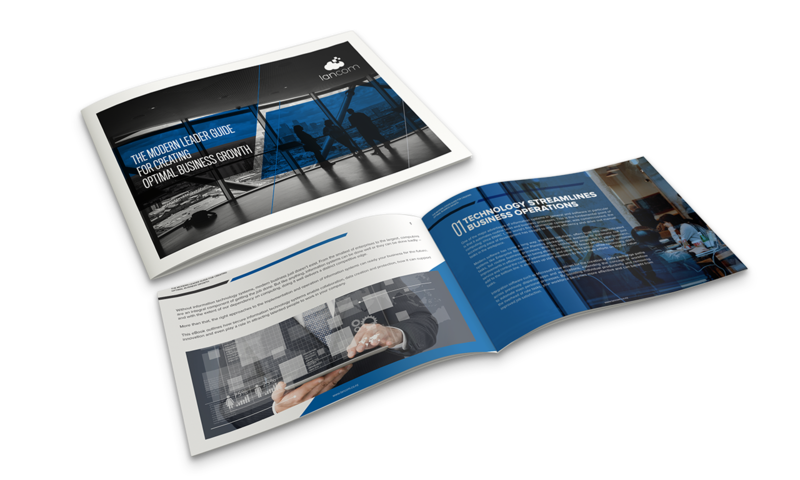 A collection of resources, compiled by our experts, to help inform your technology business decisions. Continuous learning is one of our core values, and we love to share what we are learning. So, we've worked really hard to build a library of technology resources that help professionals across the world learn more about technology, and inform their business decisions. Scroll through to gain access to our free content. Learn how to protect your business with our 2-minutes a day, cyber security ecourse developed by our experts. Get 5 days of training delivered straight to your inbox. Get instant access to our expert's knowledge, for free. 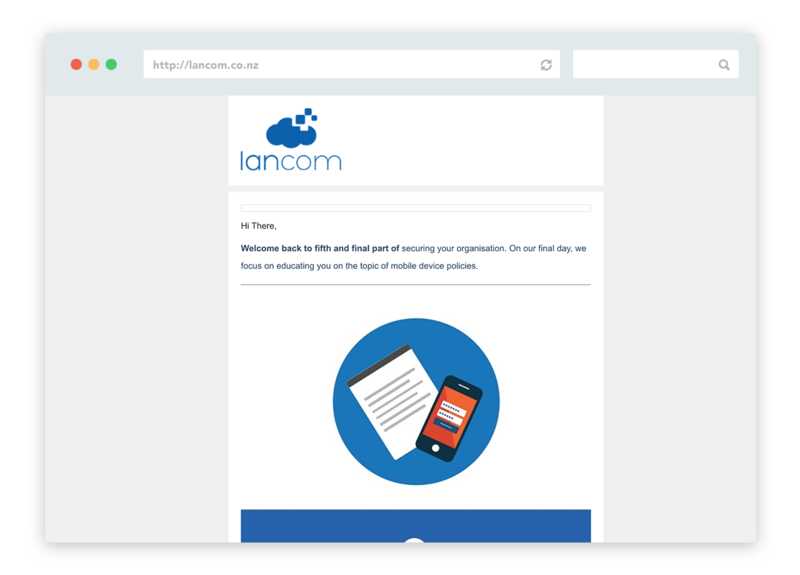 Thousands of people have leveraged Lancom's free resources to learn more about technology and inform their business decisions. We've collected all of our resources in one place so you don't need to search hard! Upskill In Excel With Our Efficiency Hacks. 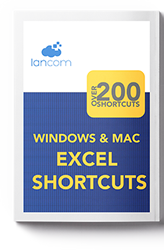 Become an Excel pro with our guide featuring the top 200 Excel Shortcuts. 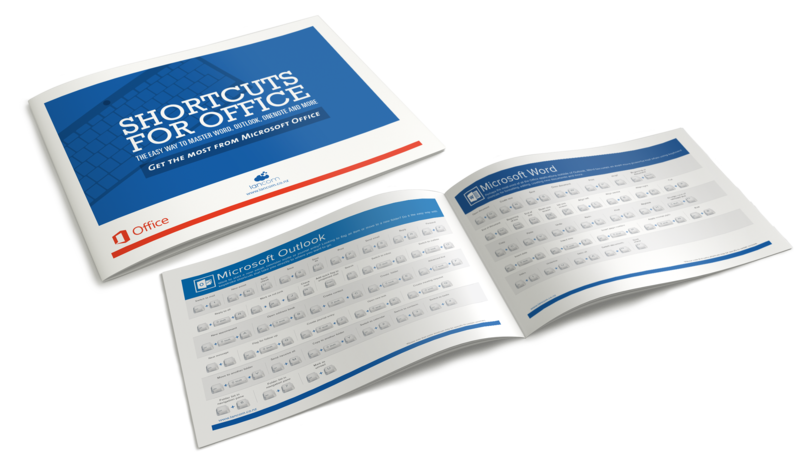 Increase Your Productivity With Our Top Office Shortcuts. 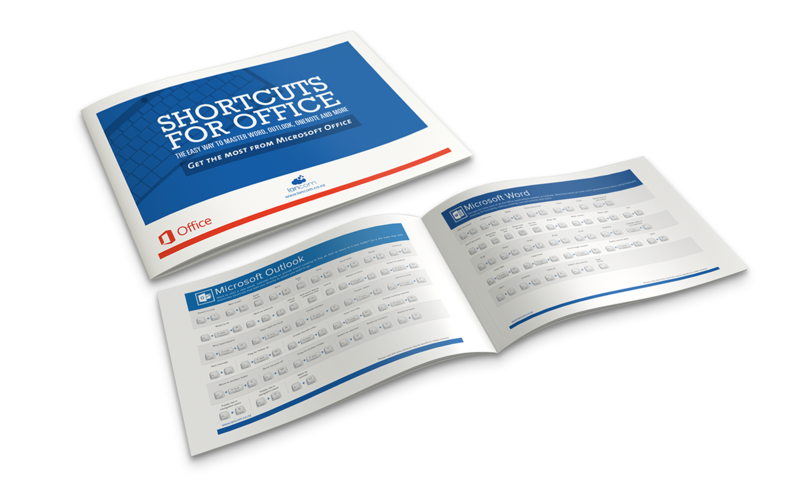 Upskill in Microsoft Office with our guide featuring 200 Office Shortcuts. 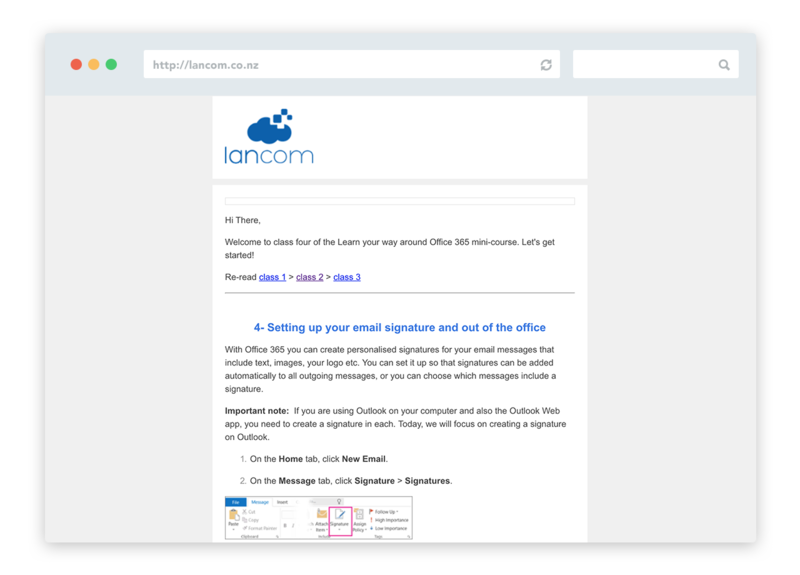 Get Started With Microsoft Teams With Our Quick-Start Guide. 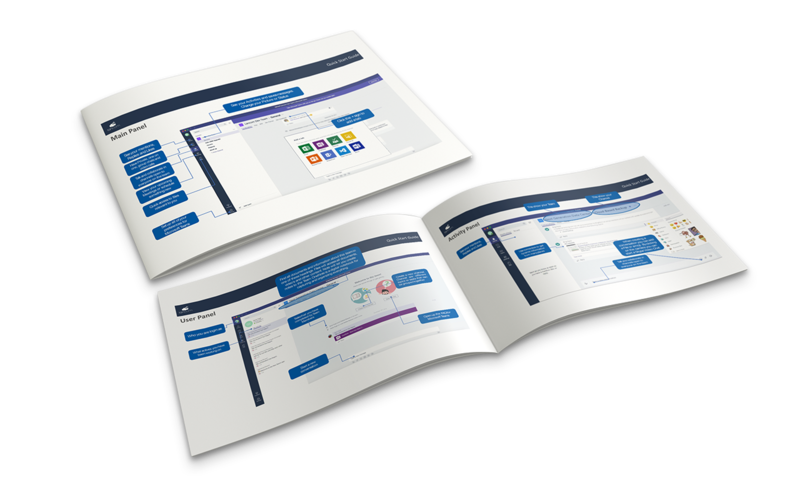 Learn how you can make the most of your new tool, Microsoft Teams, with our quick-start guide. Don't Get Stuck With Under Performing IT. Learn Our Tips To Choosing The Right IT Partner. 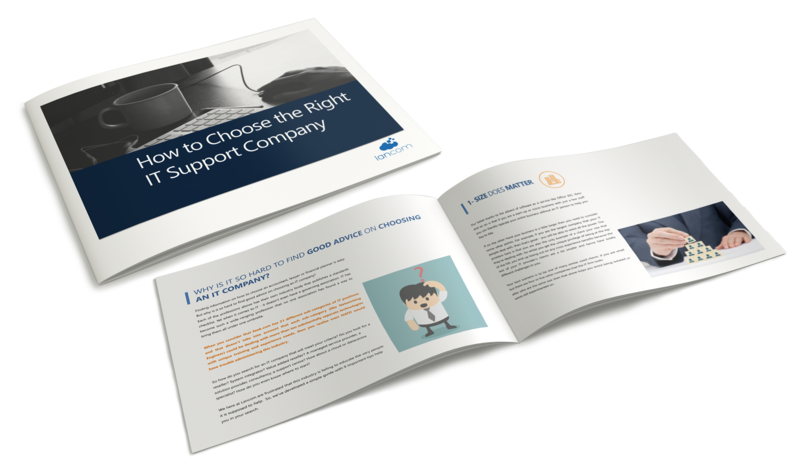 Learn how to choose the right IT partner for your business with our 9 essential points. Bench Mark Your IT With Your Competitors, With Our Self-Serve IT Diagnostic Tool. 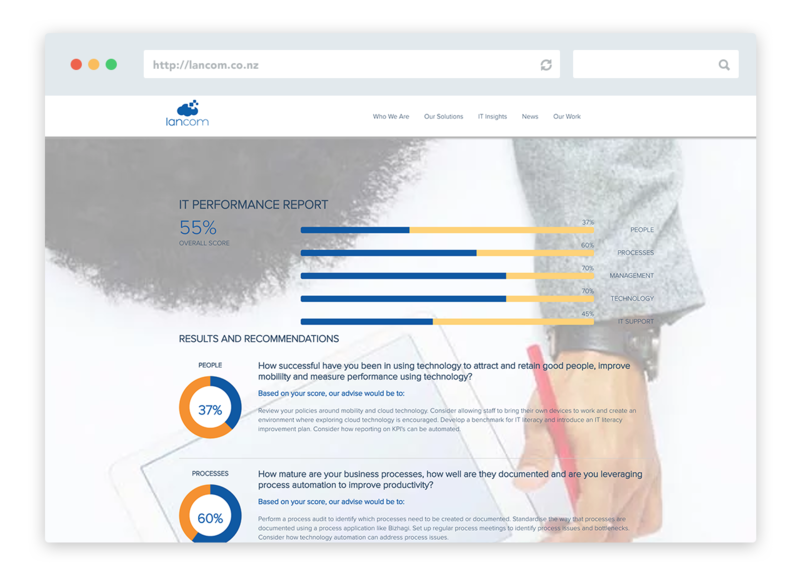 Get an overview of your IT with our self-serve IT auditing tool, and receive a personalised report. Looking To Transition Your Business To The Cloud? Learn Cloud Computing From Our Experts. 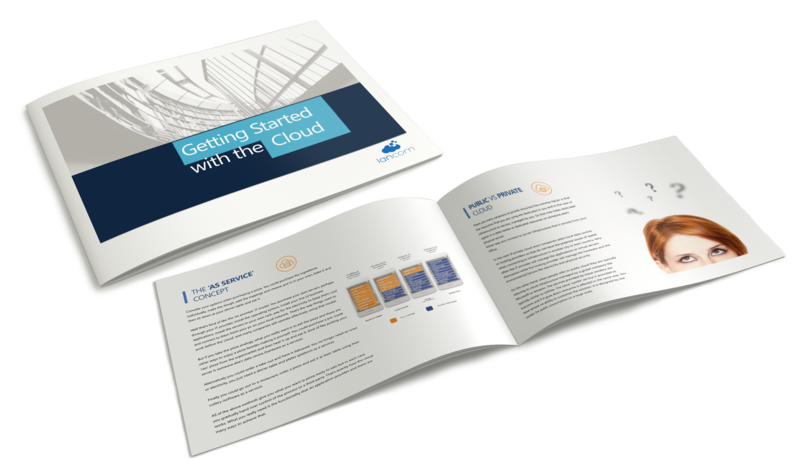 Get up to speed with the basics of cloud, from the cloud computing experts. 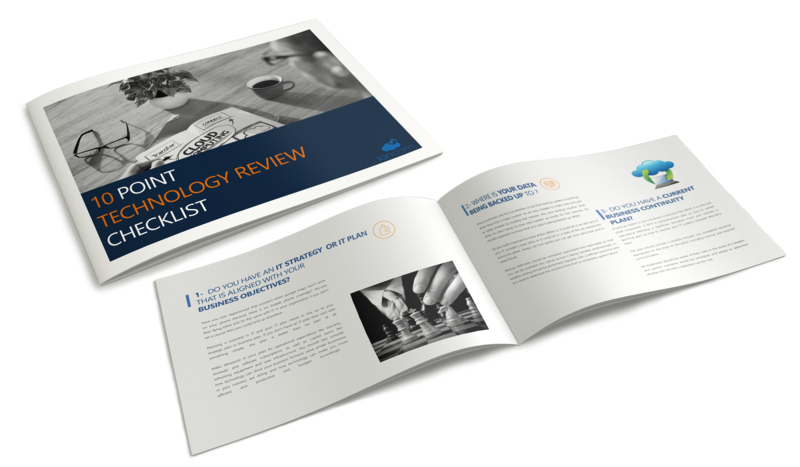 Understand Your IT Posture With Our Experts' Technology Review Checklist. Learn how to evaluate the 10 points every business should evaluate when reviewing their IT environment. Learn How To Protect Your Business From A Cyber Attack With Our Guide To Ransomware. Learn our expert's tips on how to protect your business from a ransomware attack. Brush Up Your IT Security Skills And Safe Guard Your Business From Cyber Criminals. Learn cybersecurity with our 2-minutes a day, 5-day ecourse developed by our experts. Considering Moving To The Cloud? 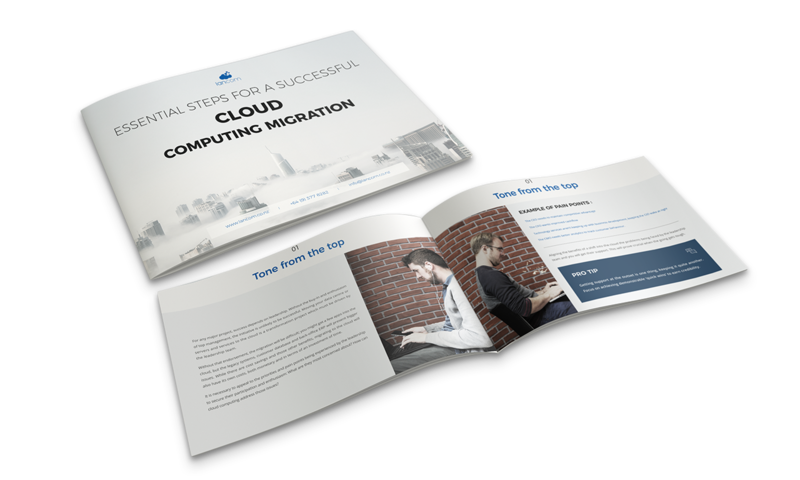 First, Learn Our Essential Steps For A Successful Cloud Migration. 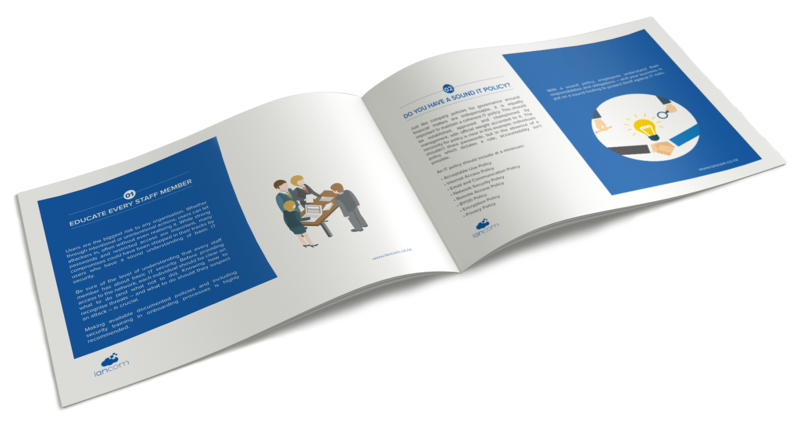 Set your business up for success with our guide, essential steps for a successful cloud migration. Learn How You Can Take Your Business Growth To The Next Level, With Technology. Learn the 6 concepts the modern decision maker needs to know to future-proof your business. Considering Outsourcing Your IT? Learn How To Avoid The 8 Common Outsourcing Mistakes. Learn the 8 common outsourcing mistakes business leaders make, and how to avoid them. 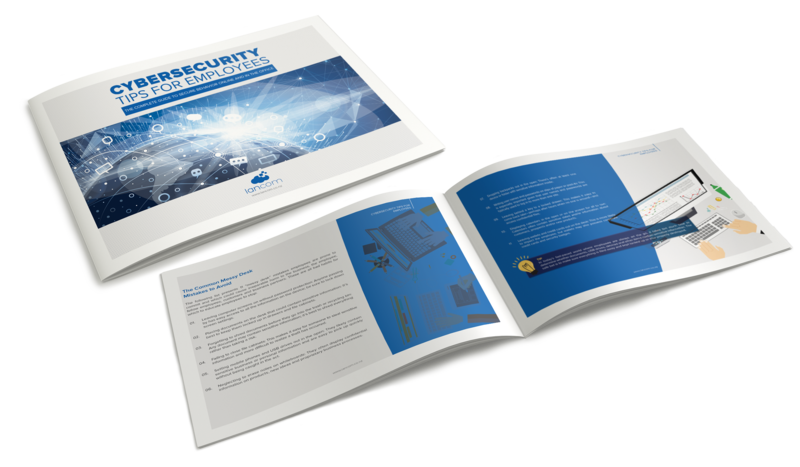 Ensure Your Employee's Cyber Security Knowledge Is Up To Date With Our Training Guide. 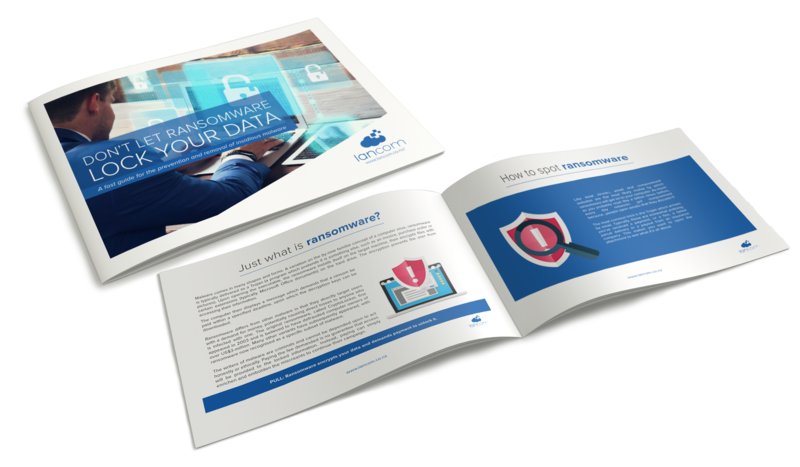 Get access to our cybersecurity training guide for employees, and ensure your business is protected. 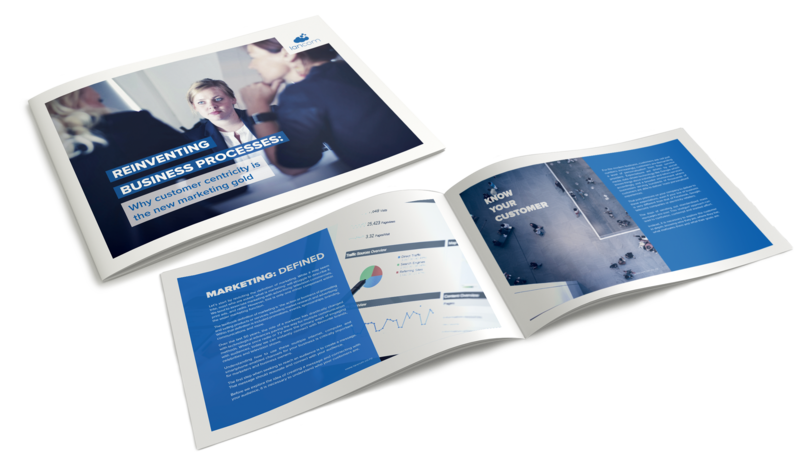 Learn How To Grow Your Business Online With Our Guide For Non-Marketer's. The non-marketers guide to learning how to grow your business online. Reduce Your Risk Of A Cyber Attack With Our Top 9 Tips To Protecting Your Business. Learn how your business can best protect itself to reduce the risk of a cyber attack. 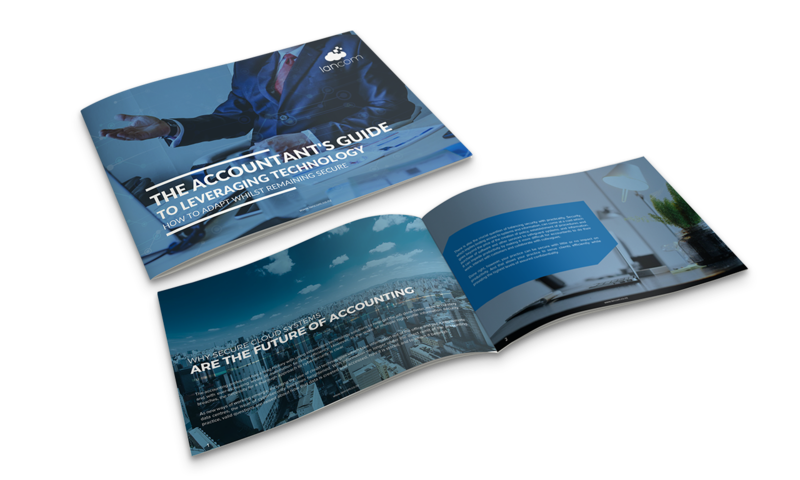 Learn How To Leverage Technology In Your Accounting Practice, From Our Experts. Learn how your Accounting Practice can stay ahead of digital transformation by leveraging technology. 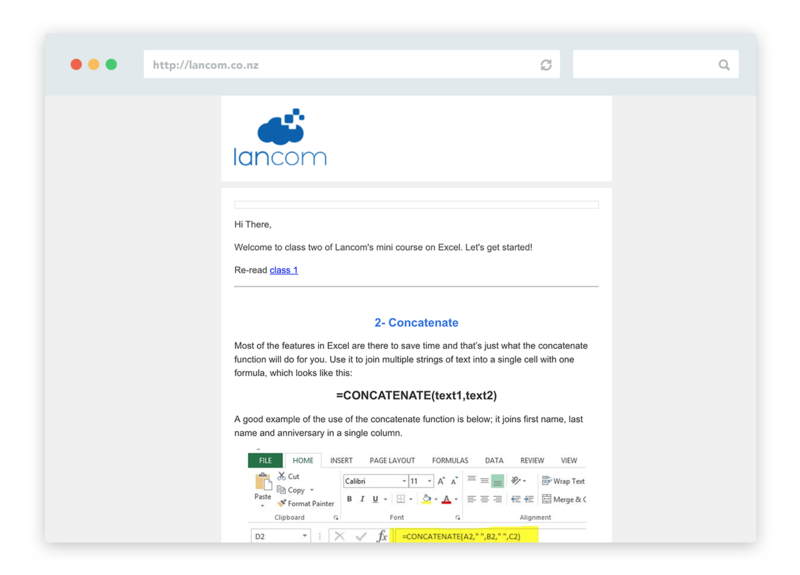 Increase Your Office 365 Proficiency With Our Practical, 5-Day eCourse Delivered To Your Inbox. Become an Office 365 pro with our 2-minutes a day, 5-day ecourse, written by our experts. Become An Excel Expert With Our 5-day eCourse, Delivered Straight To Your Inbox. Become an Excel Expert with our 2-minutes a day, 5-day ecourse. Benchmark Your IT With Your Competitors, With Our Self-Serve IT Diagnostic Tool. 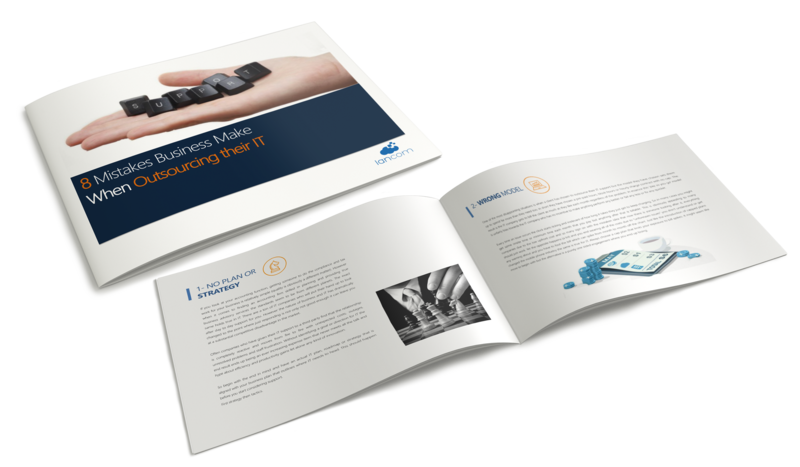 Keen to take the next step in your technology transformation? Pick our experts brain in a complementary 1-1 technology consultation.